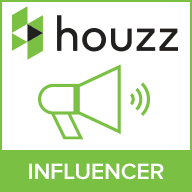 The industrial look is one of the most popular themes around at the moment. With the raw, authentic feel having a timeless mix of urban and retro tones to stay relevant in any situation. For a refined industrial décor. 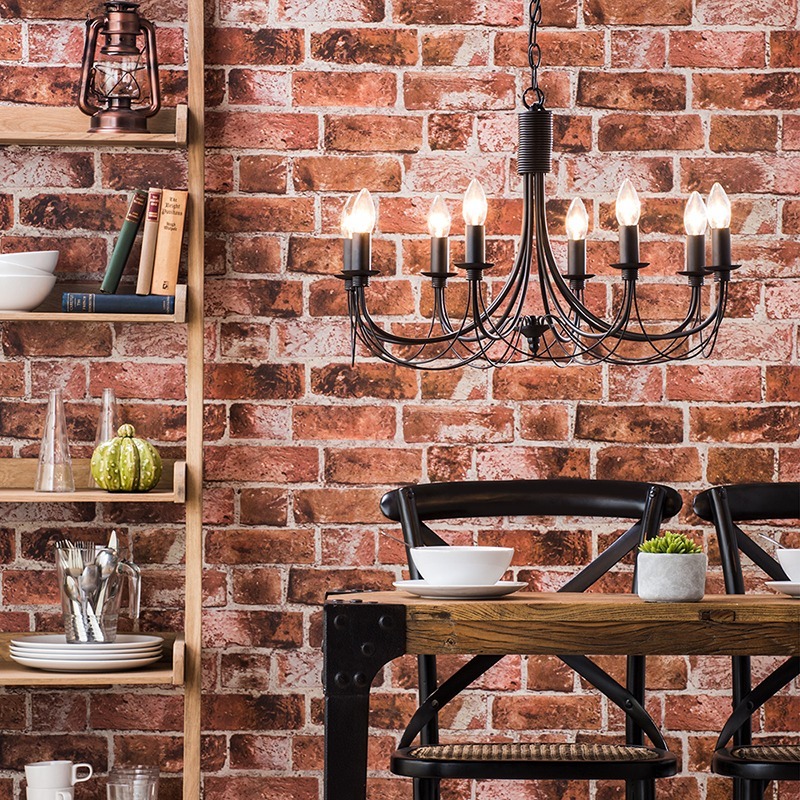 You’ll be looking to bring an industrial feel into your home. Without being overpowering or too in-your-face. You will most likely be trying to utilise small industrial style snippets to hint towards the theme in a subtle manner. At Litecraft we think you’ll be able to create a wonderful industrial theme by focusing on your lighting. 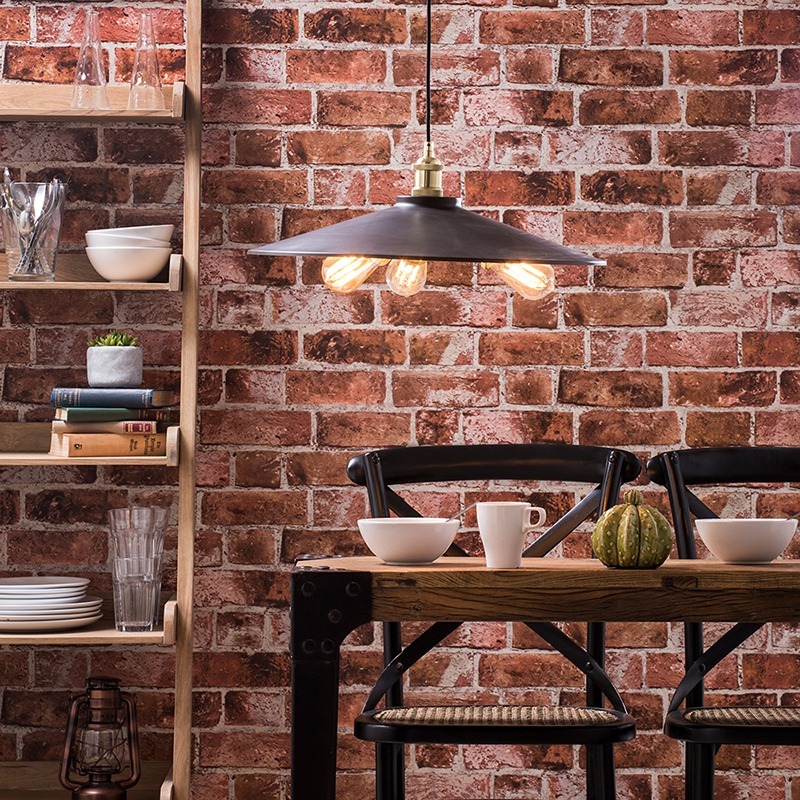 So here are our top tips for bringing the refined industrial look into your home. With the industrial theme, chandeliers can be a great way to bring a more refined, elegant edge. With the sophisticated design balancing the bolder, retro vibe that industrial design tends brings along with it. The Marco 5 light chandelier at Litecraft has a traditional look. So is an ideal start for a more laid back industrial feel. However, the fitting does retain a retro. And also mechanical feel thanks to the bronze finish and simplistic metal curves. As an added bonus, the fitting looks great when paired with our 1 Light Traditional Style Table Lamp. Which has a light grey shade for a modern twist to your interior. Take a look at the lamp by clicking here. Utilize both lights for a rounded spread of light across your interiors. Furthermore this is perfect for every scenario from hosting guest to chilling out with your family watching a movie! The Somerset Chandelier is another great take on the industrial style chandelier. With the black colour and arrangement of curved arms focusing on a more urban tone. This looks brilliant in a more updated industrial setting. An 8 light structure gives wide light projection across the room. 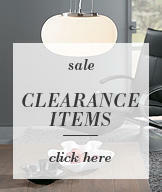 Therefore, you’ll not only be getting a stylish decorative piece. More so, you’ll get fantastic illumination too! For those sneaky side tables, you’ll want something that gives a unique decorative touch. So an unusual table lamp can be a fantastic choice! 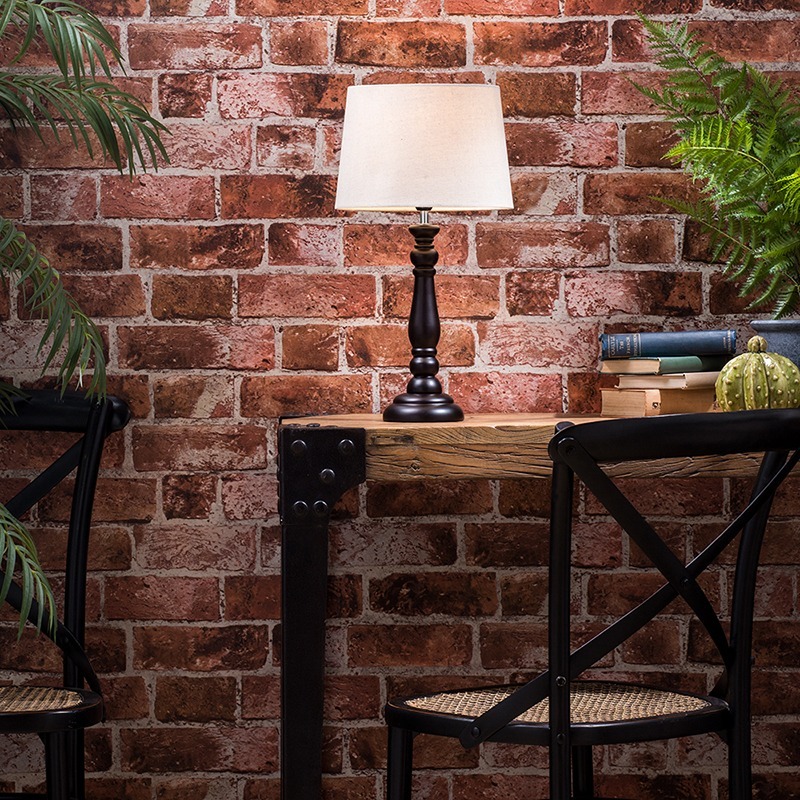 With a table lamp, you’ll be able to manoeuvre the feature around the room. Until you find the perfect place, making it a versatile addition to the décor. 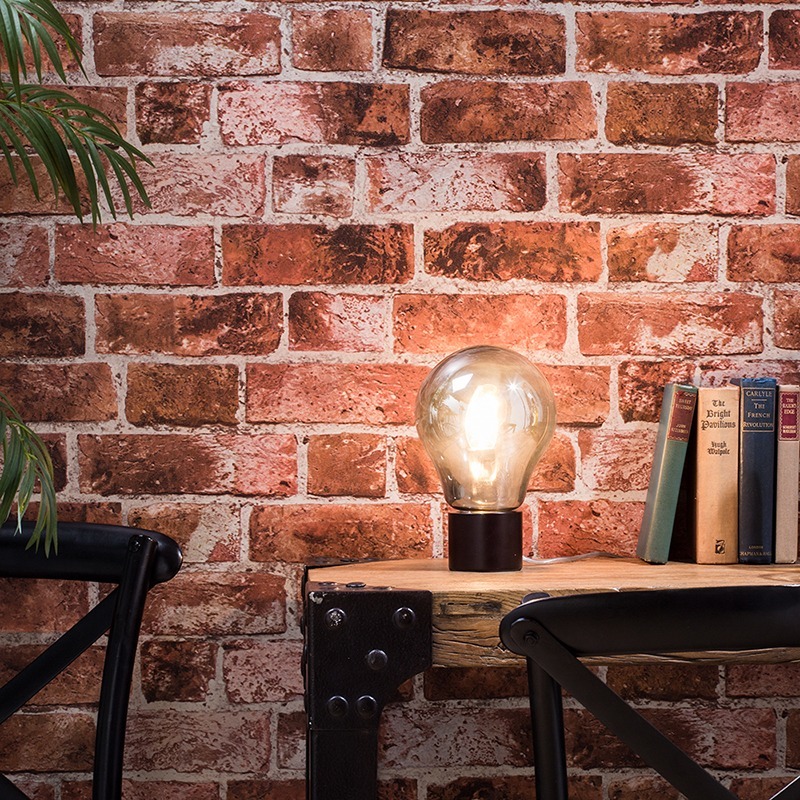 Oslo is one of our favourite industrial style lamps. For instance, with the on-trend light bulb-shaped structure acting an abstract art piece in your urban spaces. The smoke grey shade gives a definitive modern edge to the lamp. Furthermore this feature diffuses the light to give a softer, more relaxing glow to the space. Lastly, this is great for use next to your couch to create a warm ambience in the evening. 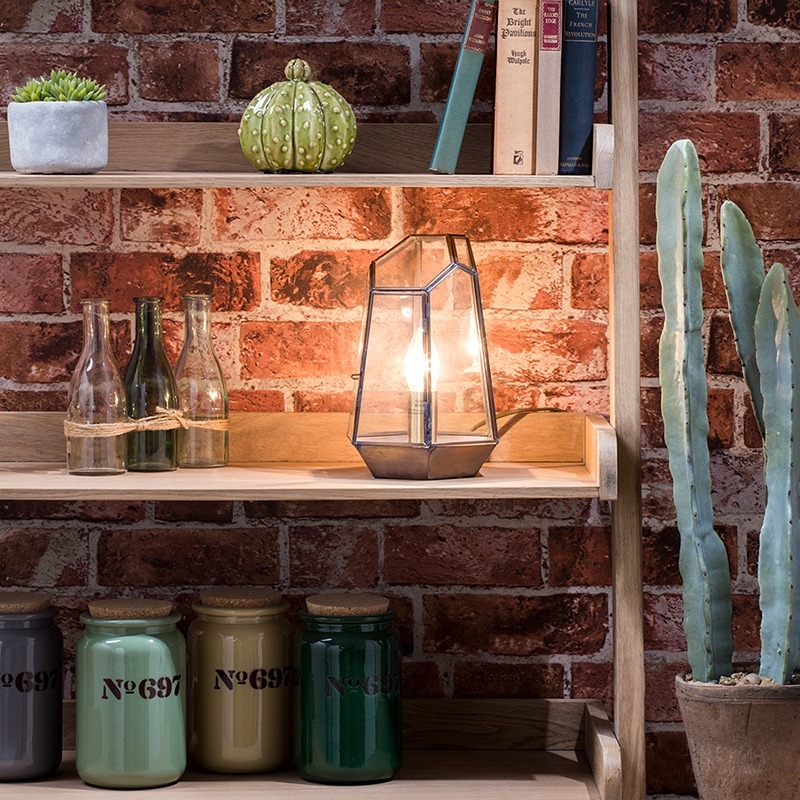 Alternatively, our Terrarium candle lantern table lamp gives a rustic twist to your refined industrial interiors. With the antique brass finish offering a truly vintage feel! The single light will give a soothing accent glow. Furthermore, with the piece looking perfectly at home on some robust wooden shelving or an iron wire side table. For a bolder refined industrial style, statement pendants can be an incredibly useful tool. For instance, with their ability to dictate the theme inside of the room giving a more eye-catching effect. More so, this retro style dish pendant from Litecraft looks great in any setting. Particularly a dining room or kitchen space. Where the 3 light design can give superb illumination to your dining table or kitchen island! The shallow dish shade deflects the light downwards, giving a more practical glow to the room. Furthermore, the brass accents help to give a retro tone to any interior. The brass bulb holders look really cool with an exposed vintage-style filament bulb. Which adds to the raw and authentic industrial theme. Lighting is one of the most important features when crafting a new décor. However, it isn’t the only thing to focus on. So it’s important to find a collection of decorative features that work well together. Therefore, to form a cohesive, consistent theme. Furnishing such as the couch and tables are important. With woods and dark brown leathers being a very popular choice thanks to their neutral tones. 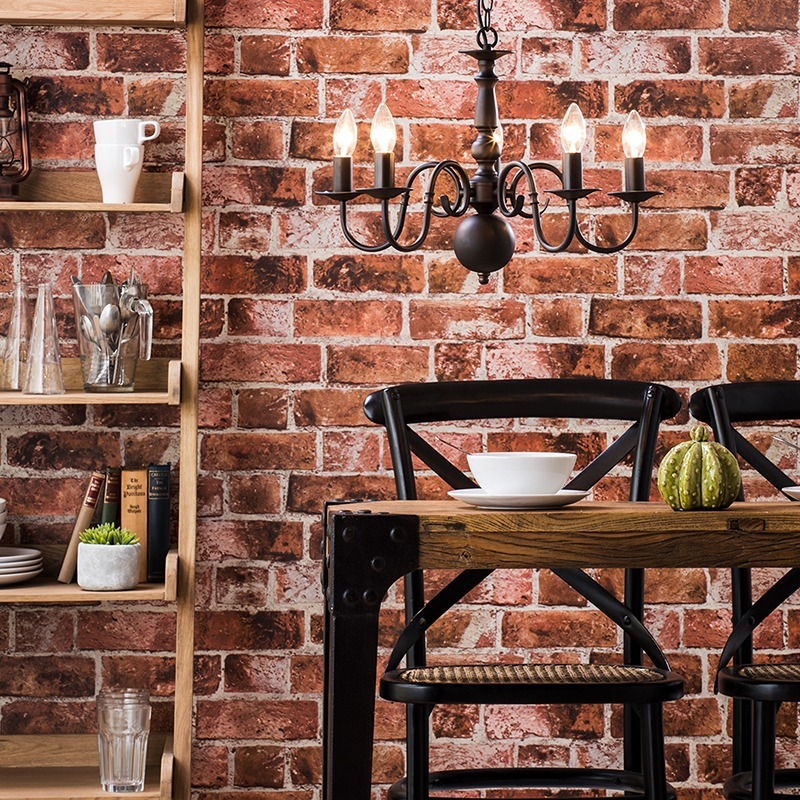 With the wall decoration, exposed brick is the on-trend look. But we know that sometimes you might not be able to utilise the natural brick that your home possesses. A fantastic alternative to this could be using brick effect wallpaper. For instance, just as we have for our new industrial-themed snaps – check it out at www.ilovewallpaper.com! At Litecraft we’re always looking to keep you updated with the latest interior trends. More so, be sure to check back on the Litecraft blog for inspiration on your next décor style! 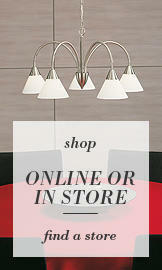 If you’ve decided on your next theme, we’ve got a huge catalogue of fittings available including lights. For instance, in almost every shape and size imaginable. Furthermore, you’ll almost certainly find a piece that’s perfect for the effect that you’re trying to create. Let us know which of our refined industrial picks caught your eye in the comments below!